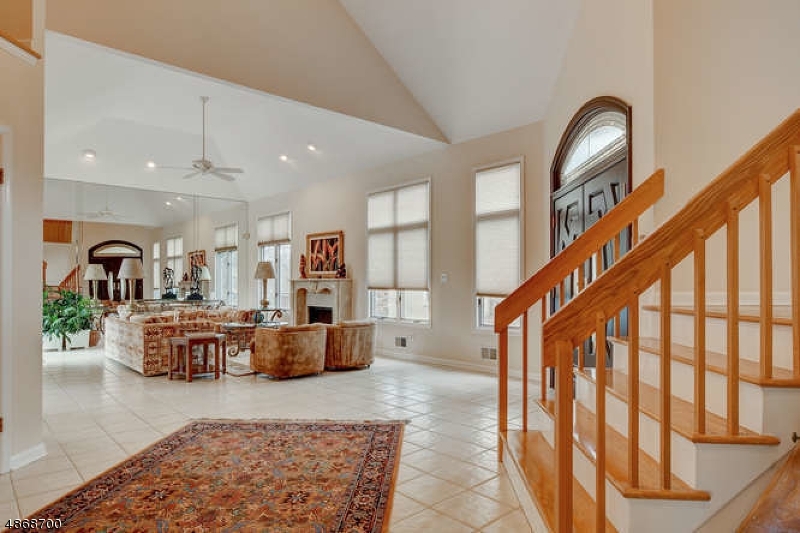 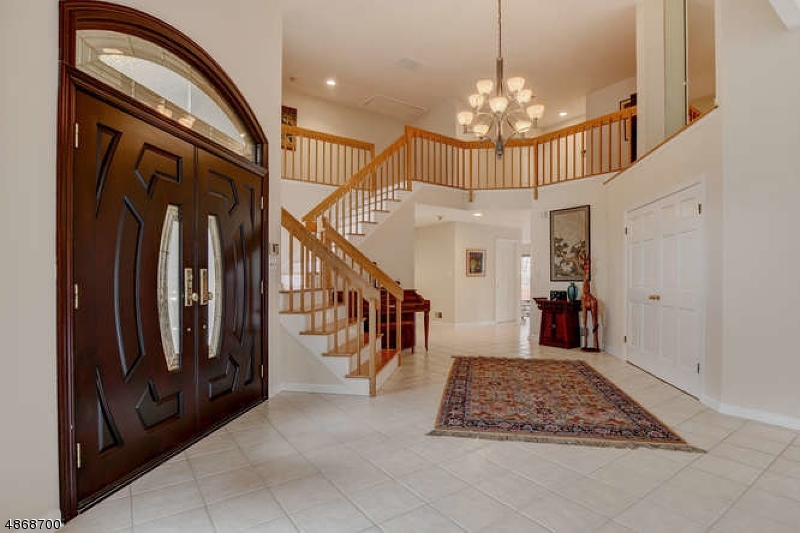 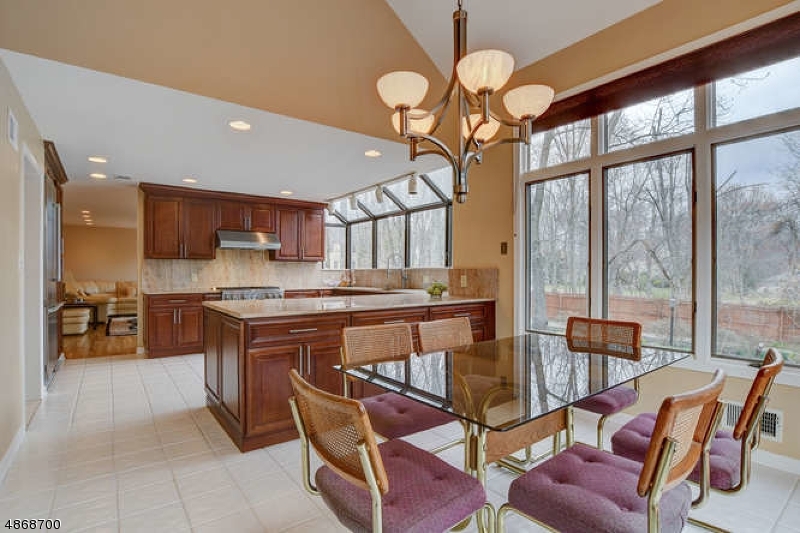 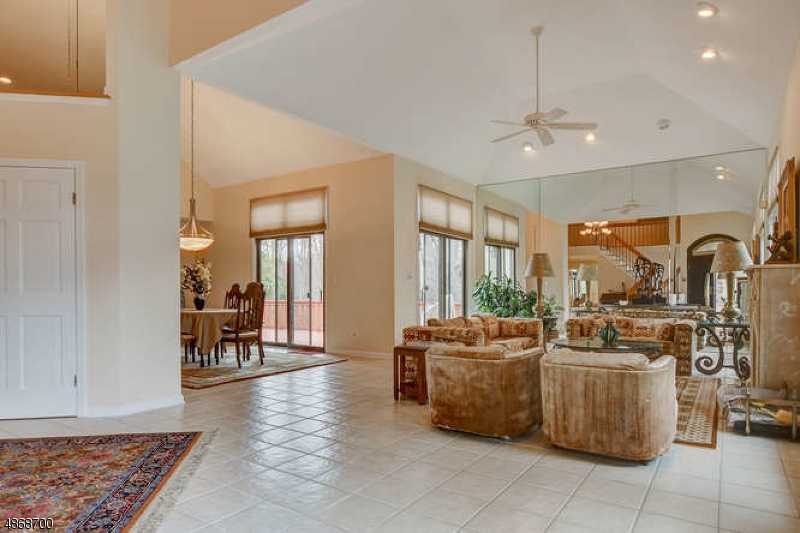 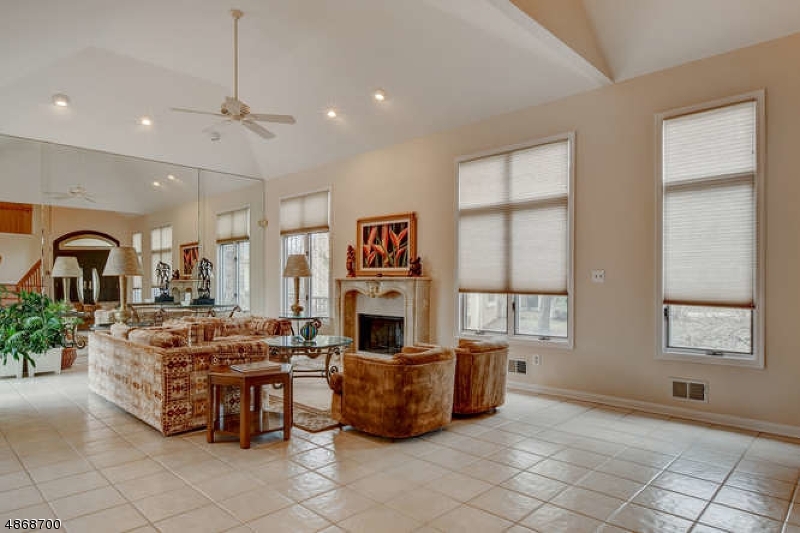 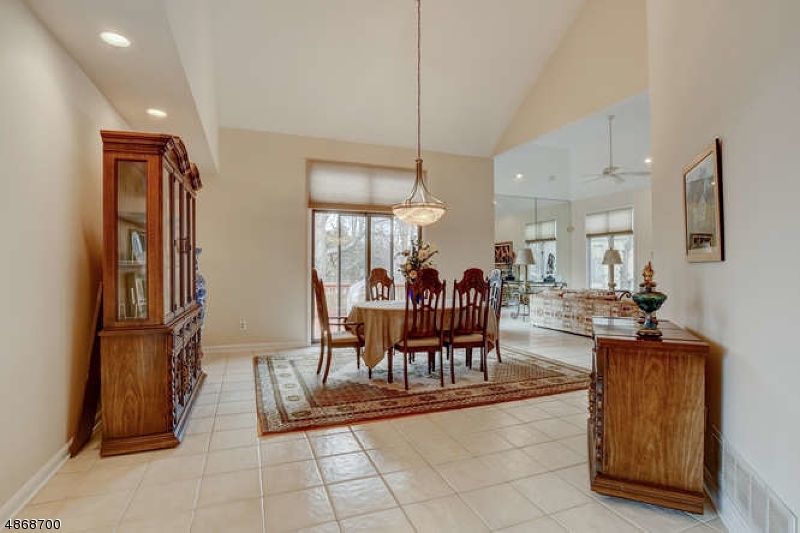 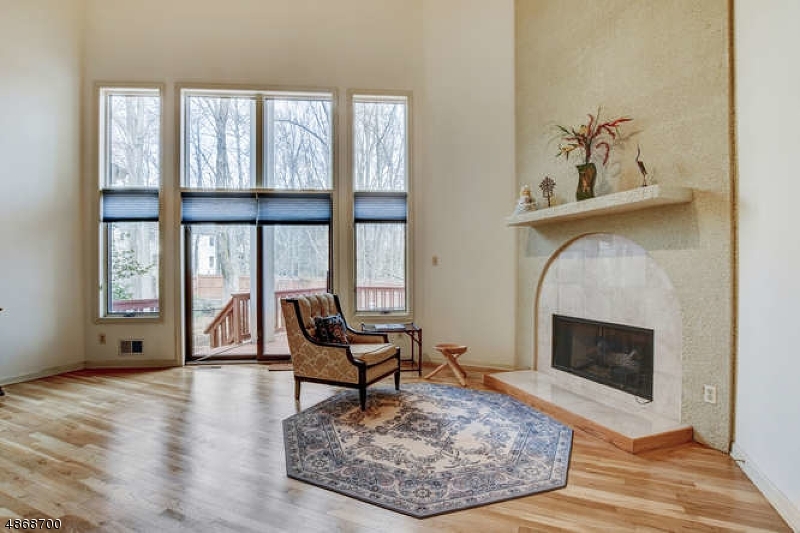 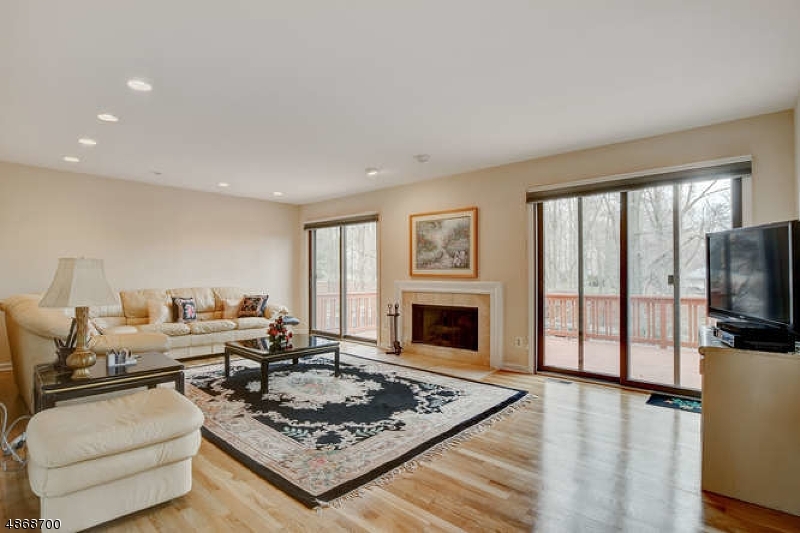 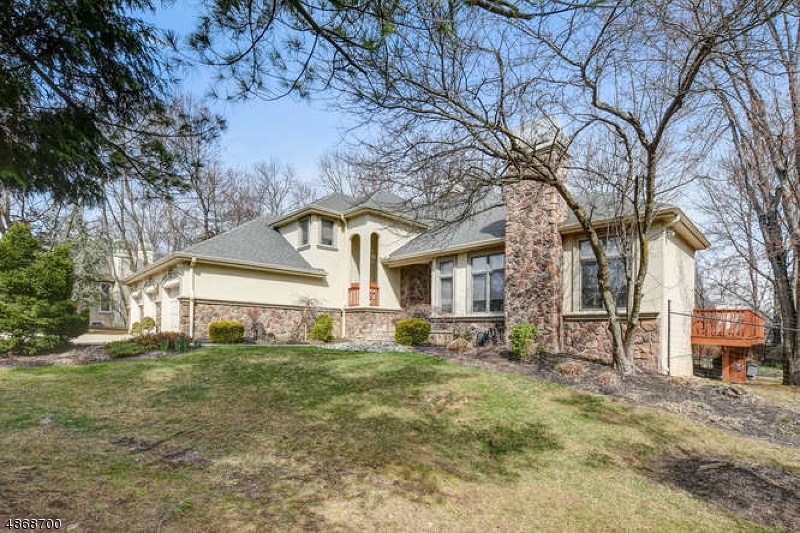 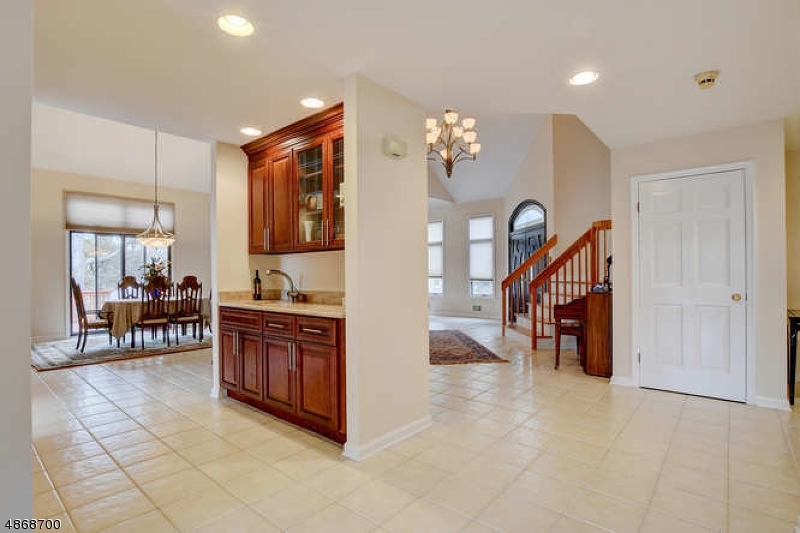 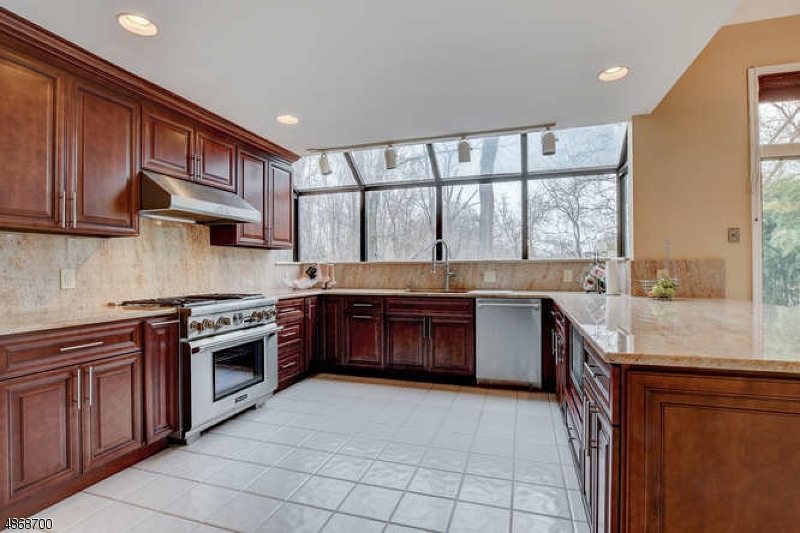 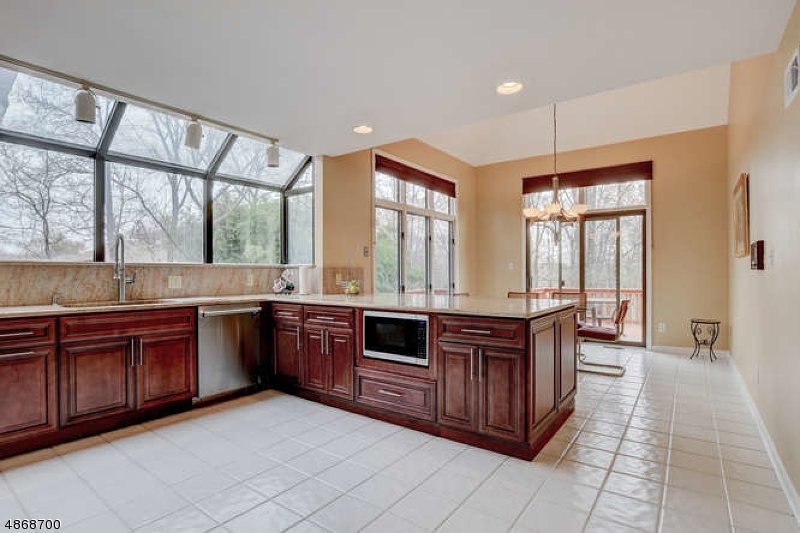 Entertain w/ease & relax in total comfort in this elegant, open concept home w/ grand flr plan, 1st flr mstr suite w/ frplc, 3 decks, cul-de-sac & more in sought after mountain top Running Brook! 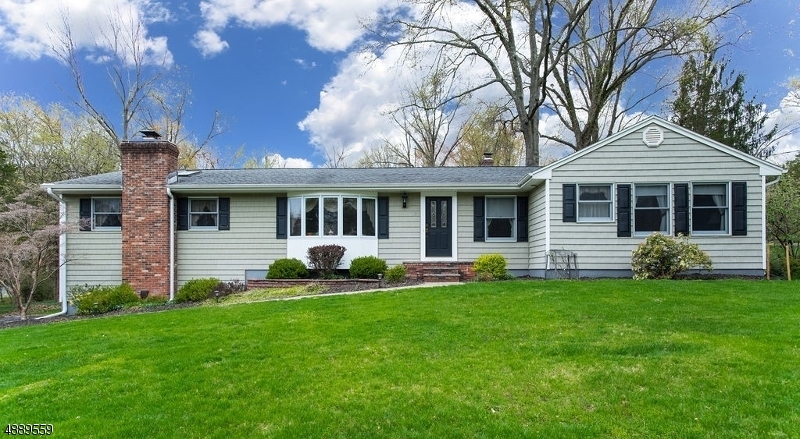 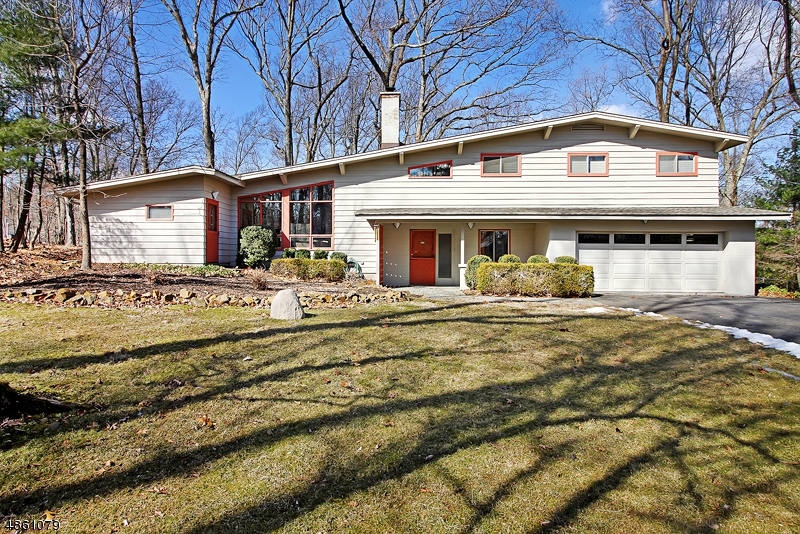 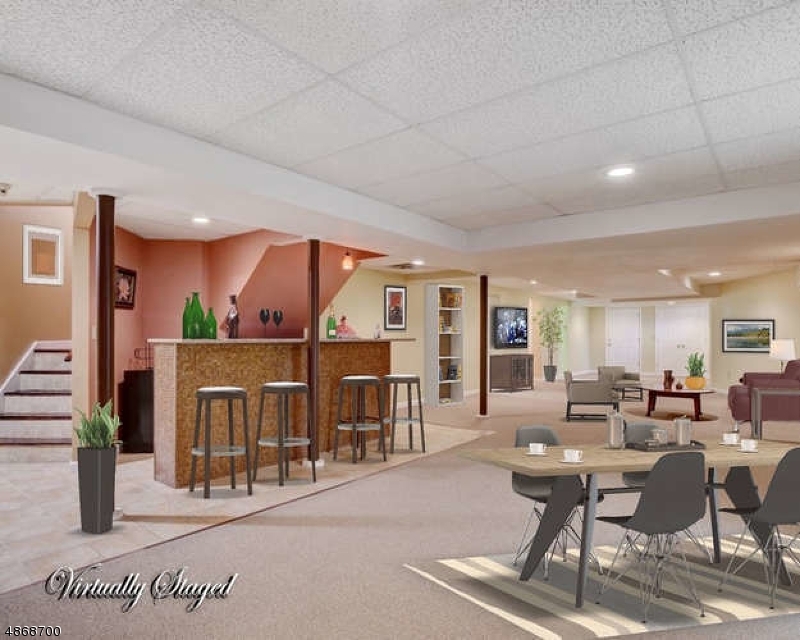 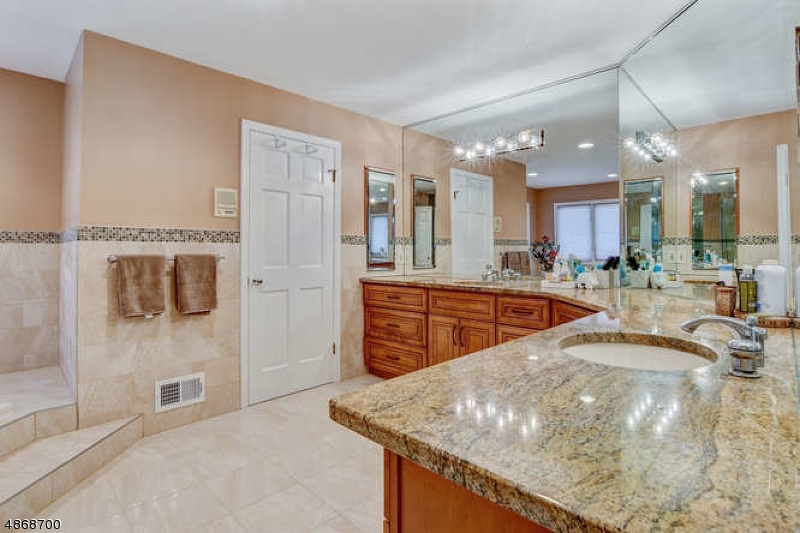 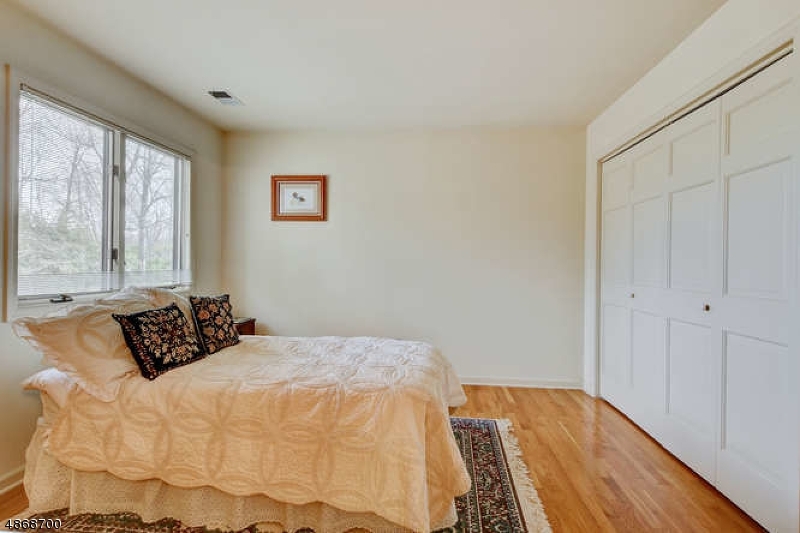 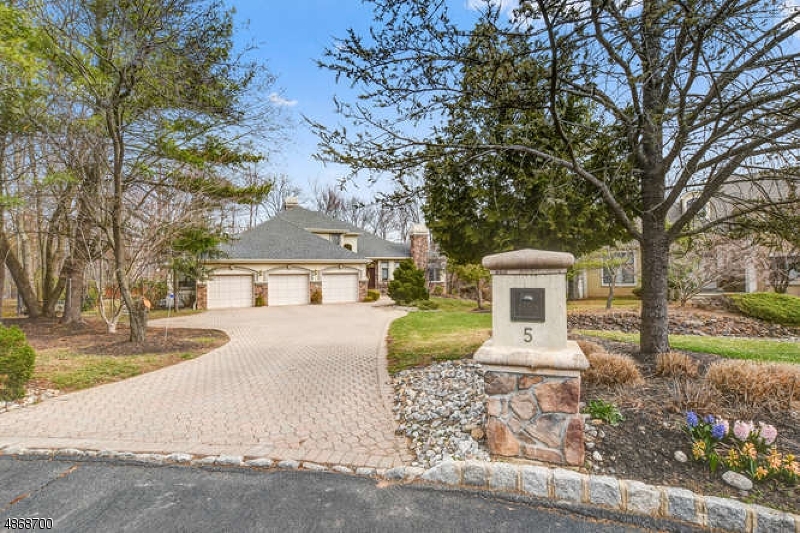 5 VAIL Court, Bridgewater, New Jersey 08807 United States is a Single Family Home. 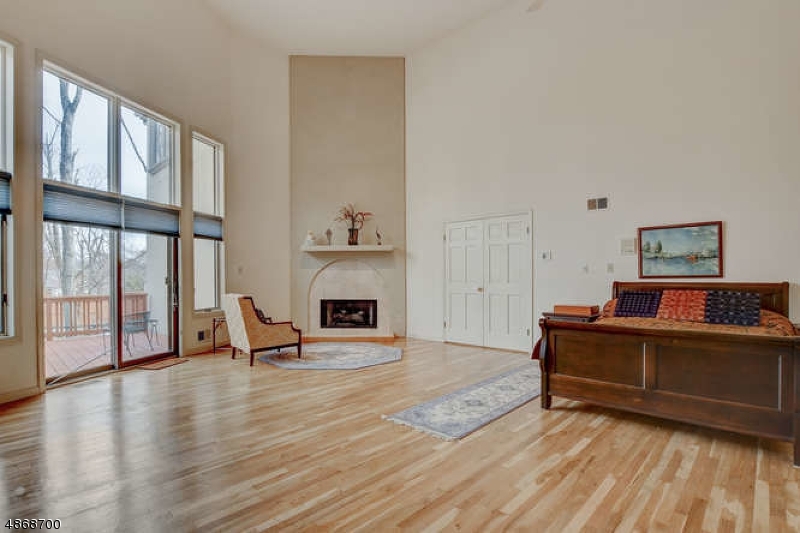 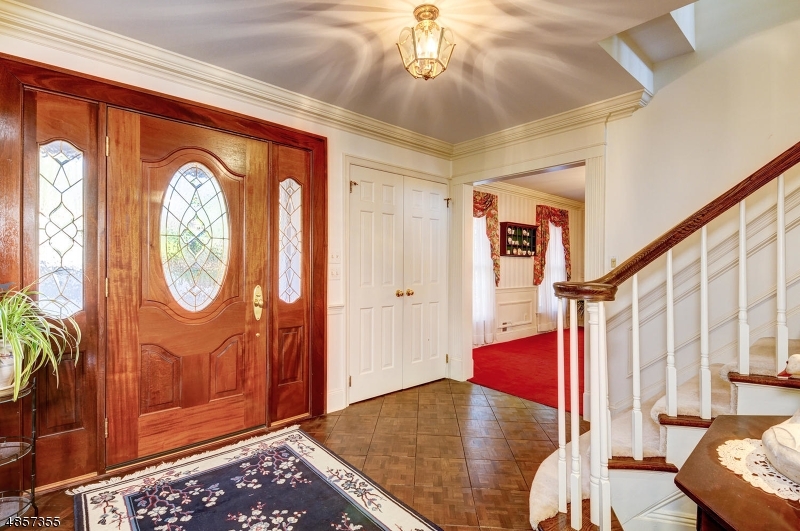 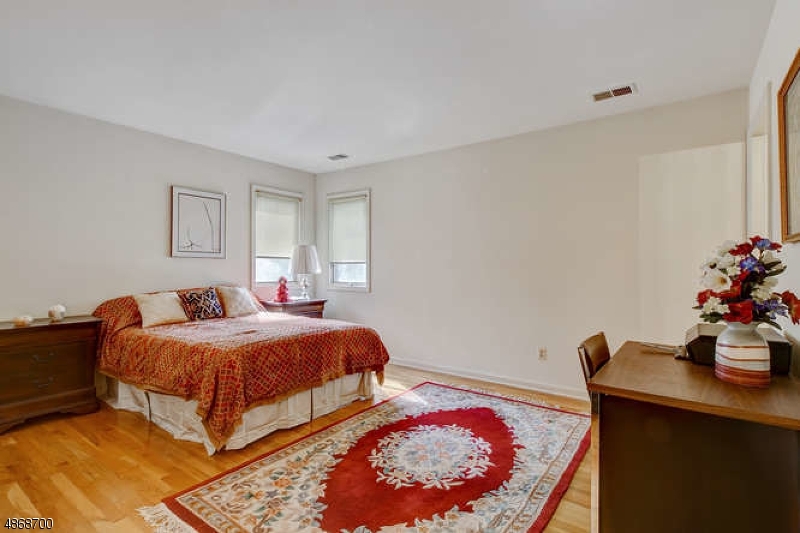 This Single Family Home has 4 bedrooms,4 FullBaths, 1 Partial Baths, and is available for $900,000.